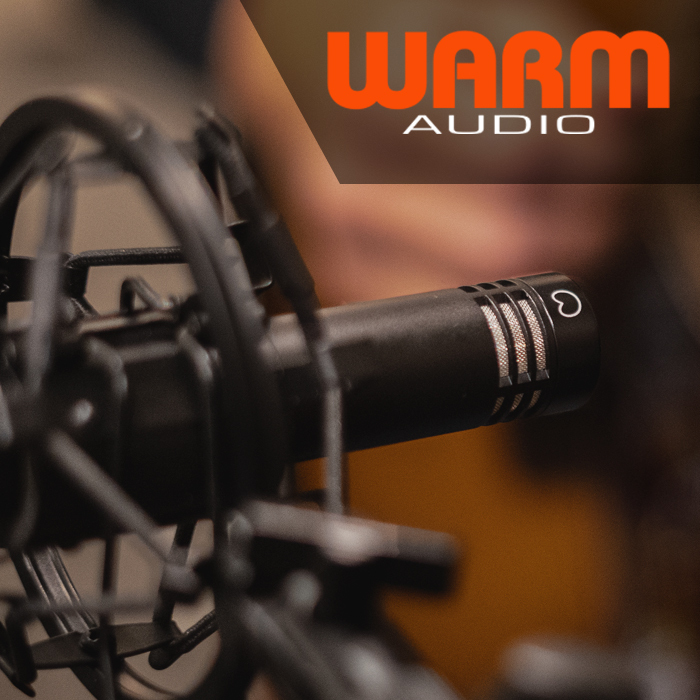 Warm Audio's latest small diaphragm microphone is here to bring a touch of vintage class to your recordings. Texas-based Warm Audio is renowned for making high-end studio gear, taking influence from the very best pieces of vintage equipment and adding the "Warm Formula" into the design process. Despite its premium stance, Warm Audio aims to deliver products with an affordable price tag, making boutique gear accessible to all. The new WA-84 is the first small diaphragm microphone that Warm Audio has released, and it is another prime example of this company's keen attention to quality. Based on classic microphone circuitry, the WA-84 promises a huge sound despite its small diaphragm capsule. The WA-84 is built with a fully discrete Class A design, a CineMag USA transformer, polystyrene and Wima capacitors, and a Fairchild FET. The result is a pro-quality microphone that excels in capturing acoustic and electric instruments. 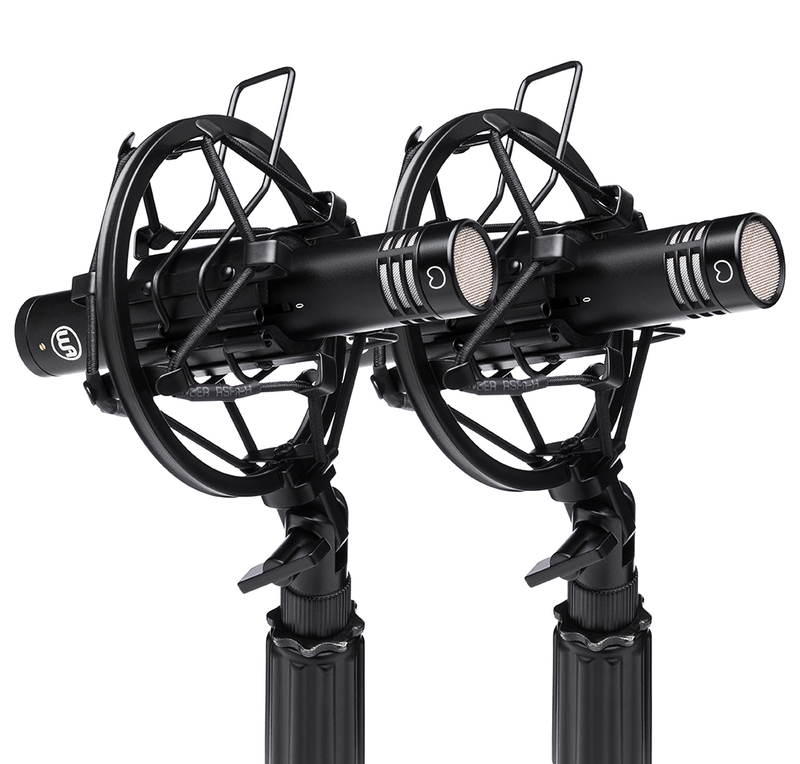 In a market where small diaphragm mics are moving away from transformer-based designs, the WA-84 stands out with its onboard CineMag transformer. As Warm Audio says, "the result is a circuit that we feel sounds absolutely gorgeous and goes the extra mile in terms of signal integrity and smooth boutique tone." If you're seeking an exceptional instrument microphone, capable of lending a real boutique, vintage-style tone to your audio, the new-for-2019 WA-84 should be high on your list of microphones to check out. 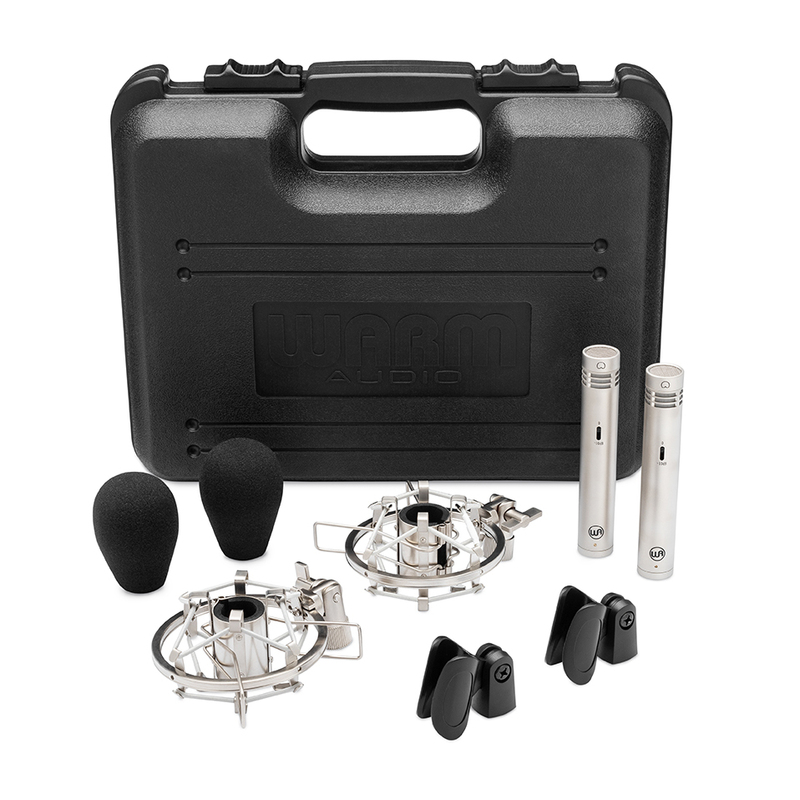 Gear4music currently has the WA-84 coming soon, sold individually or as a stereo pair in black and nickel finishes. 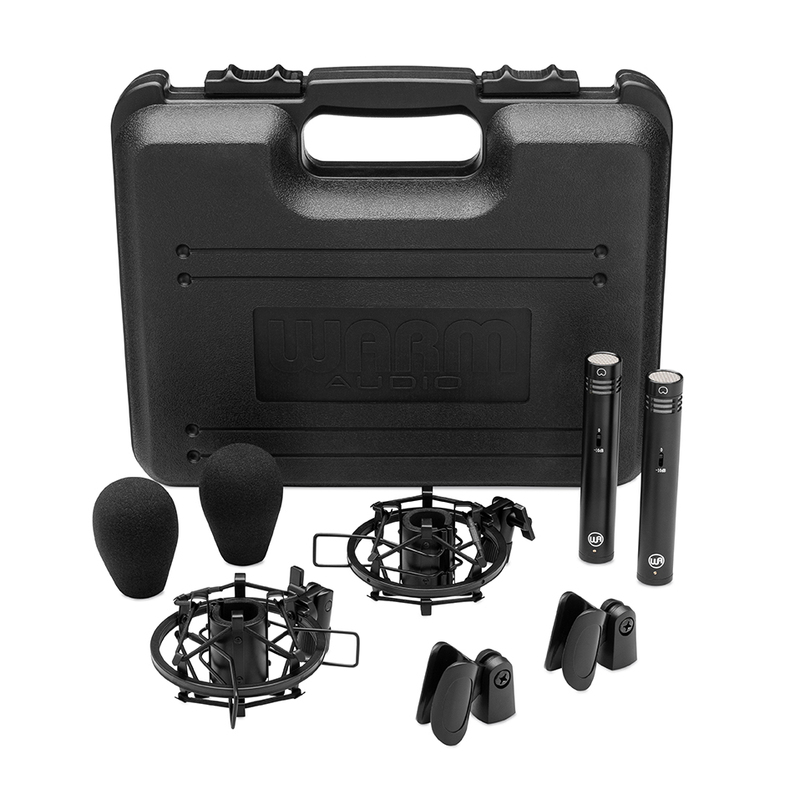 Each kit comes complete with a shock mount, windshield, and microphone clip. With its boutique-style, clear sound, the WA-84 would be a welcome addition to any engineer's collection.